Availability: This product is discontinued and no longer available for purchase. For alternatives browse our Racketball Grips department. 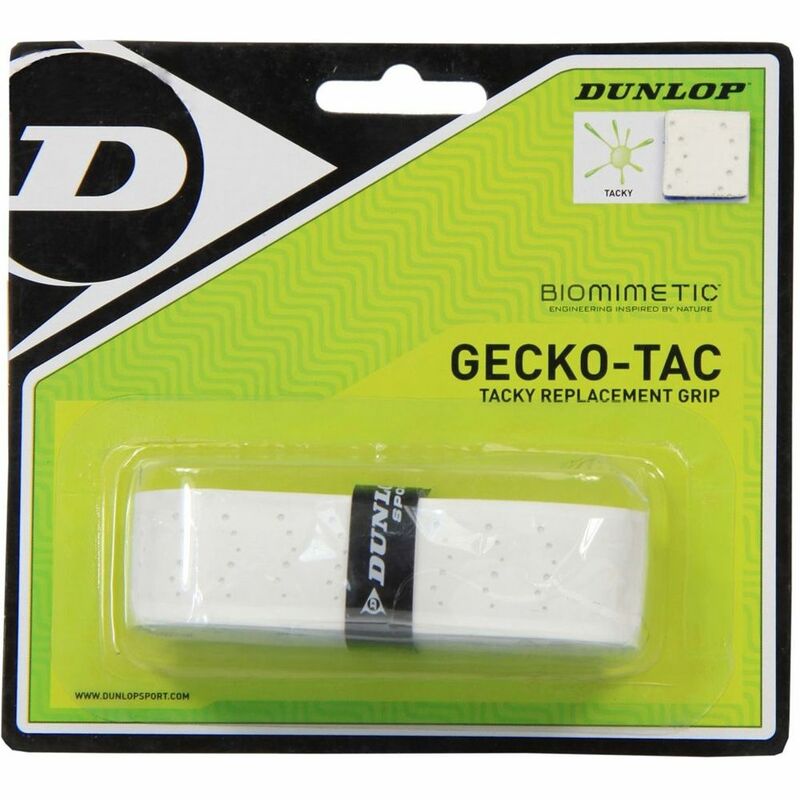 The Dunlop Gecko-Tac replacement grip offers great comfort and helps to enhance your control. The tackiness of the surface provides excellent precision and its perforated surface wicks away moisture. 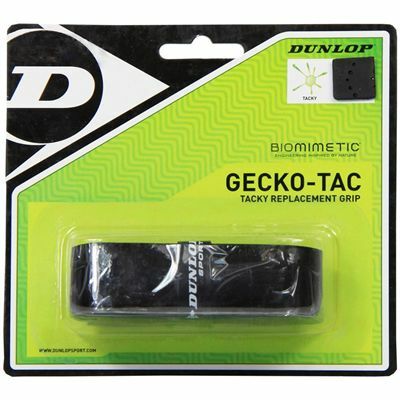 for submitting product review about Dunlop Gecko-Tac Replacement Grip.